Clinic Synopsis: Excelling in music is a lifetime commitment. Beginning with their first teacher all the way to adults, students need the technical training and encouragement a great teacher can provide. This clinic offers both technical ideas and ways of encouraging students. Clinician Biographical Information In the field of professional women trumpeters, Susan Slaughter is a pioneer, successfully winning the position of Principal Trumpet in a major symphony orchestra in a career area that is male-dominated. 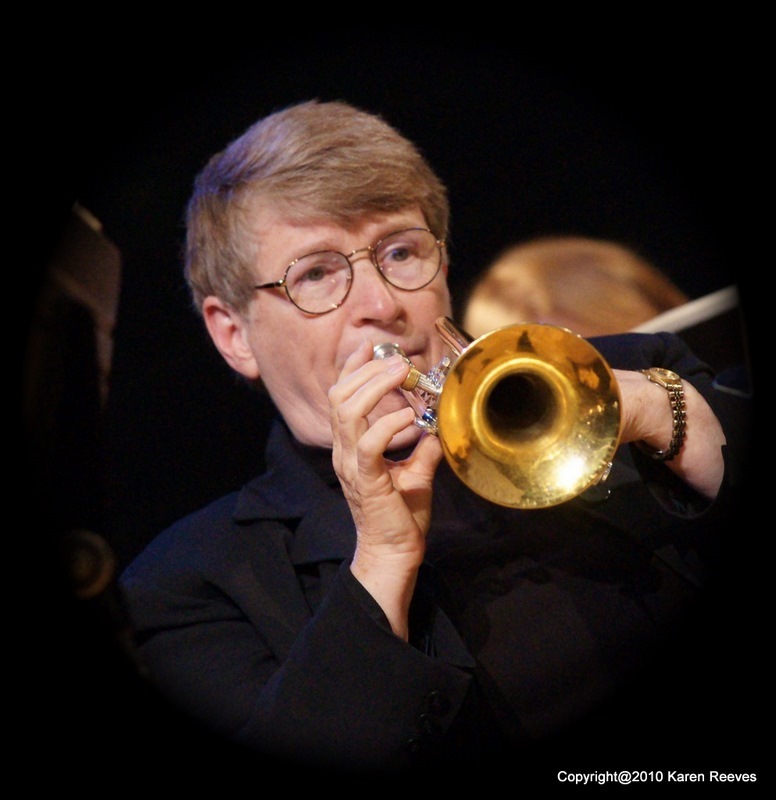 After graduating from Indiana University, Susan won the audition for principal trumpet with the Toledo Symphony, and followed that with a 40-year career as principal trumpet with the St. Louis Symphony Orchestra. Conductor Leonard Slatkin praised Susan's commitment to music saying, "Susan's a marvelous personality. There wasn't one time when Susan ever let anybody down. She has always been a model of what the best should be." Susan has inspired brass players world-wide since founding the International Women's Brass Conference, both as a premier performer and as a humble and caring person. Susan retired in 2010 from the St. Louis Symphony Orchestra, but continues to share her knowledge and experiences to encourage musicians to enjoy a lifetime of music performance.